Can reach 25 meter with very little voltage drop , power both size power can reach 50 meter . Use 15mm Width pcb , 4ounce PCB . 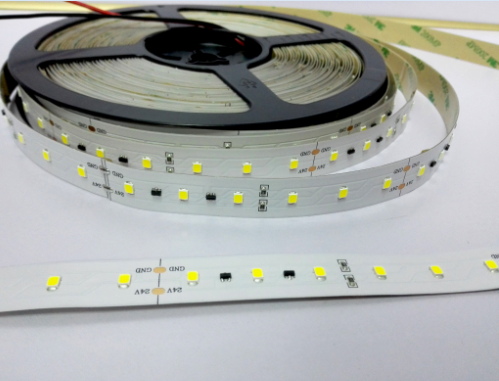 Can be Cut each 6leds.